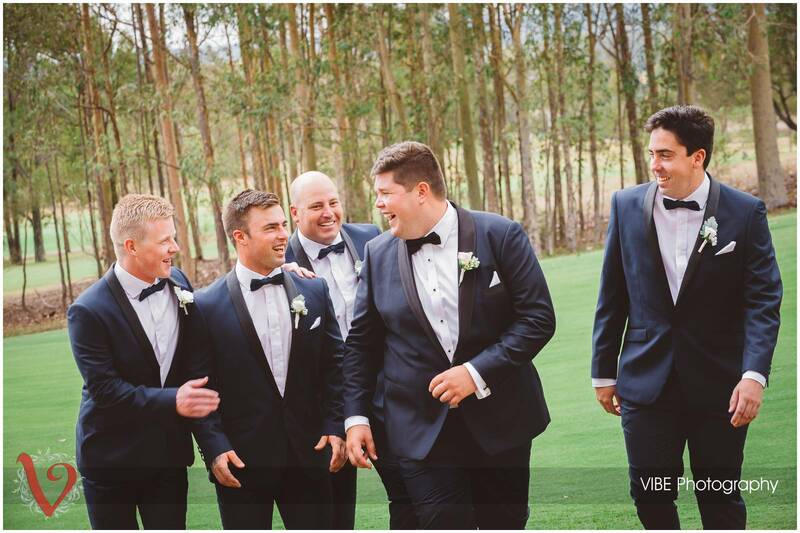 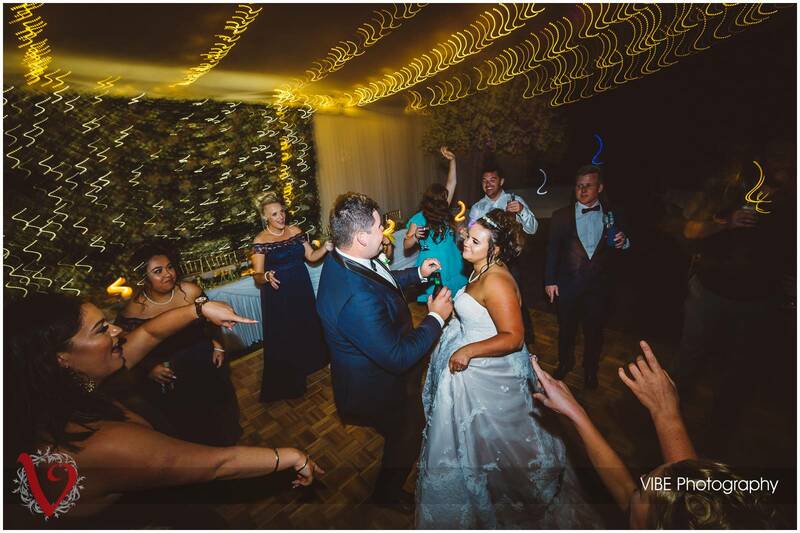 A few week ago I had the pleasure of being a part of Brierly and Kyle’s Hunter Valley wedding. 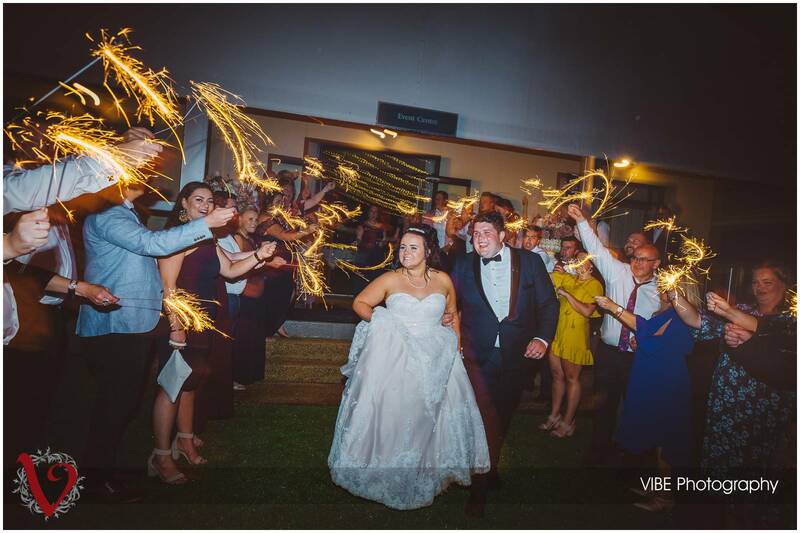 While I am lucky enough to call the Hunter Valley my back yard for Brierly and Kyle this was truly a destination wedding. 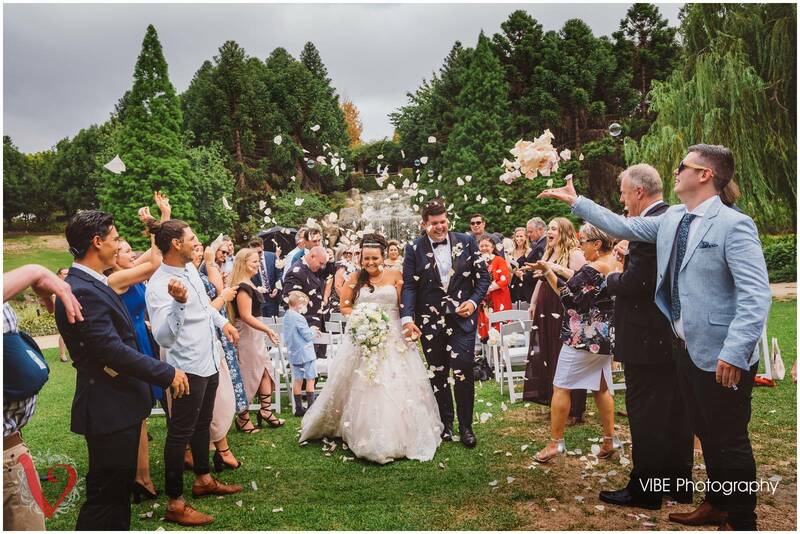 Traveling up from their home town in Victoria they chose this beautiful venue to share their special day with family and friends. 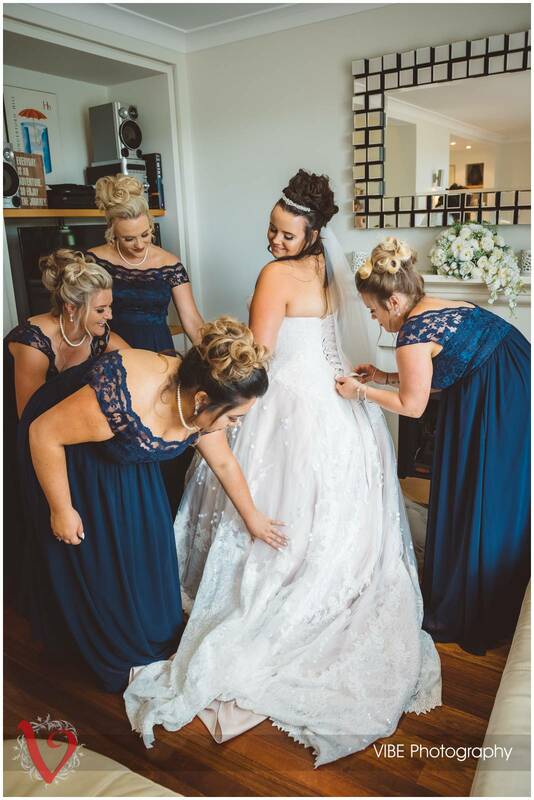 I spent the morning with both bridal partied as they got ready in the nearby Cypress lakes Resort. 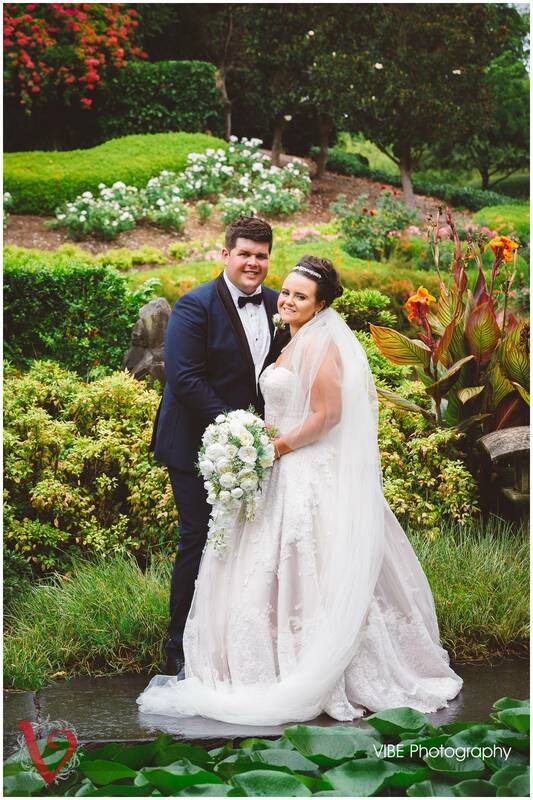 While a lot of rain was predicted at this stage the weather held out and you could tell, spending time with both Brierly and Kyle they were not going to let some rain dampen their big day. 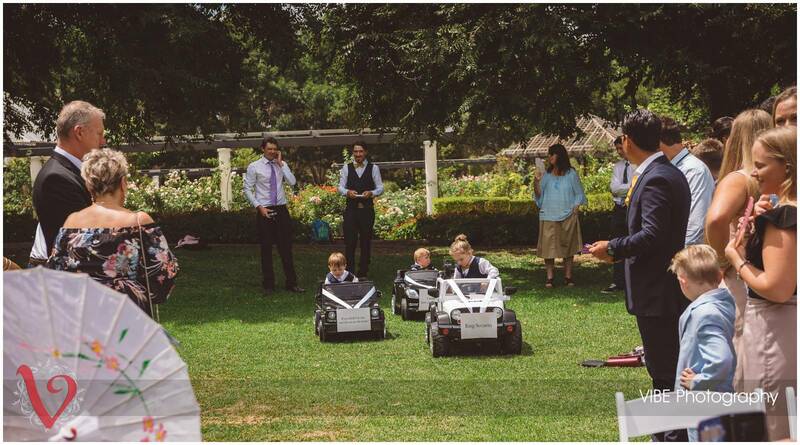 It’s great that they could put any worries behind them and just relax and enjoy the day. 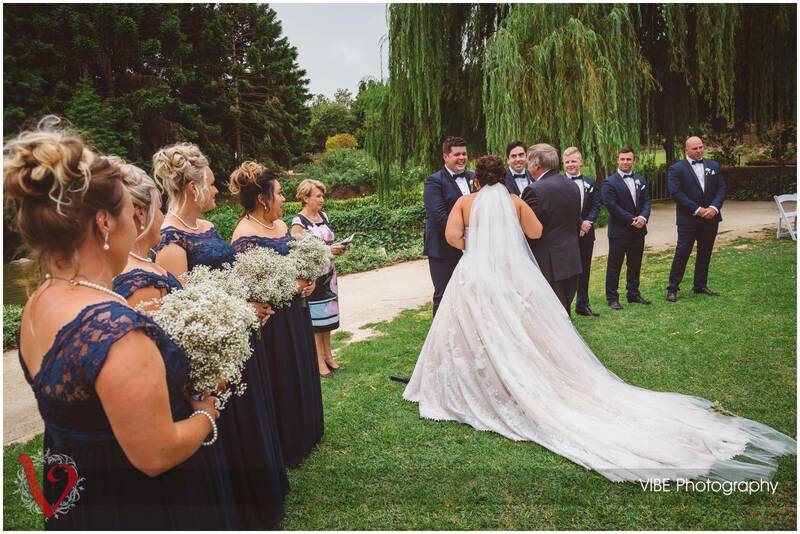 Before long it was time to head to the Hunter Valley Garden for their garden ceremony. 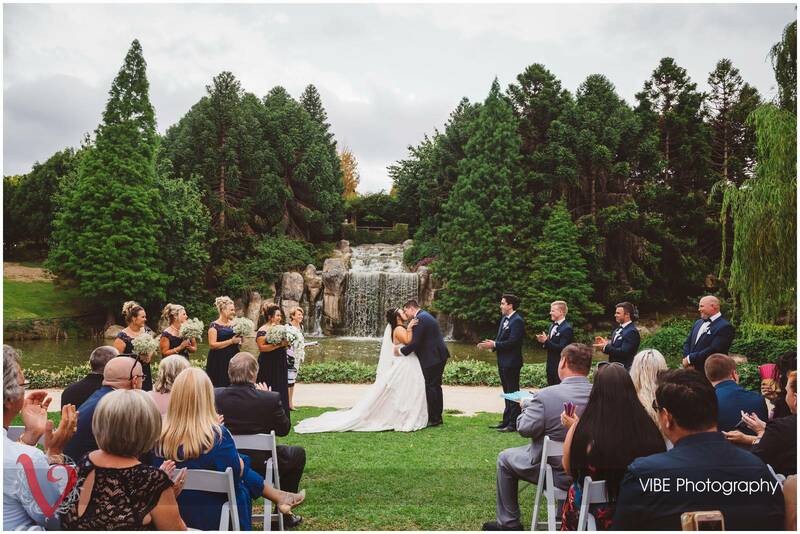 Held at the base of the waterfall the setting could not be any better. 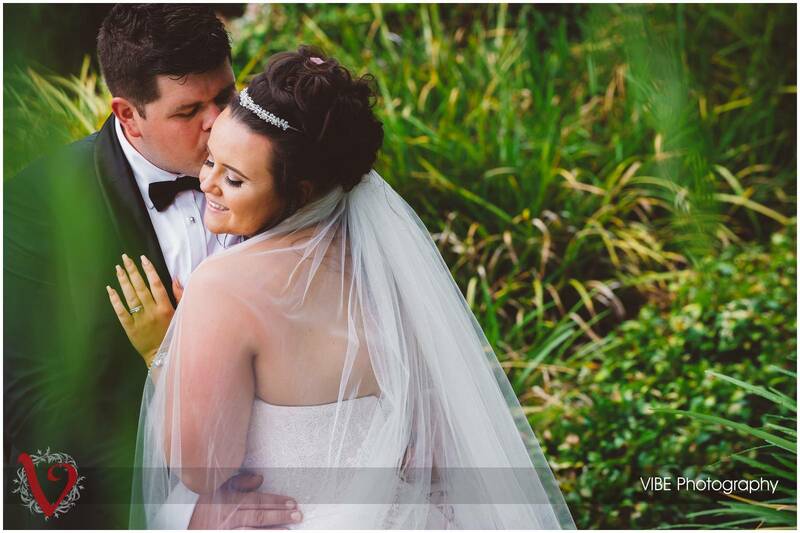 The rain still managed to hold out right up until they were announced Husband and Wife. 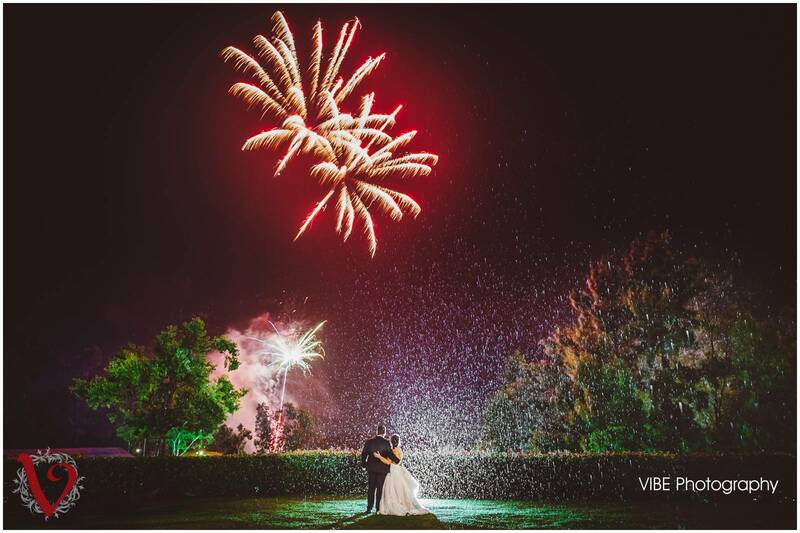 Within seconds of walking down the aisle as newly weds the sky finally let go and it began to rain. 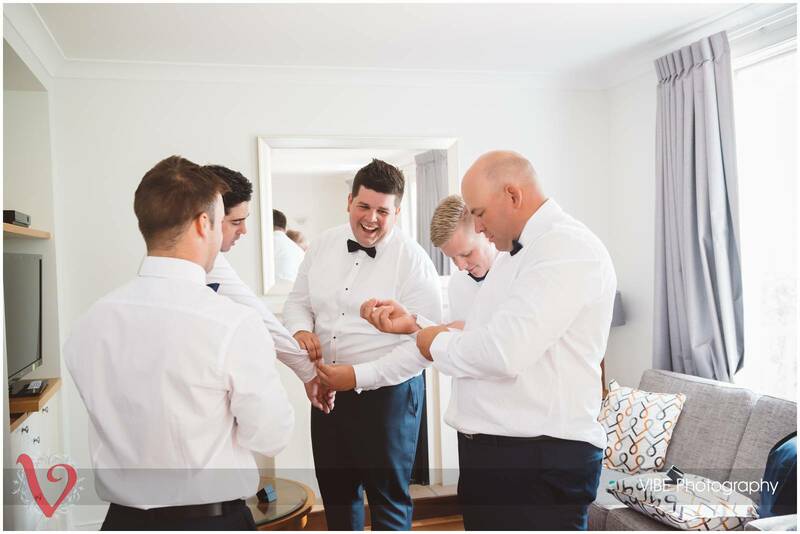 Perfect timing for their ceremony but not quite ideal for me as now it was time for photos! 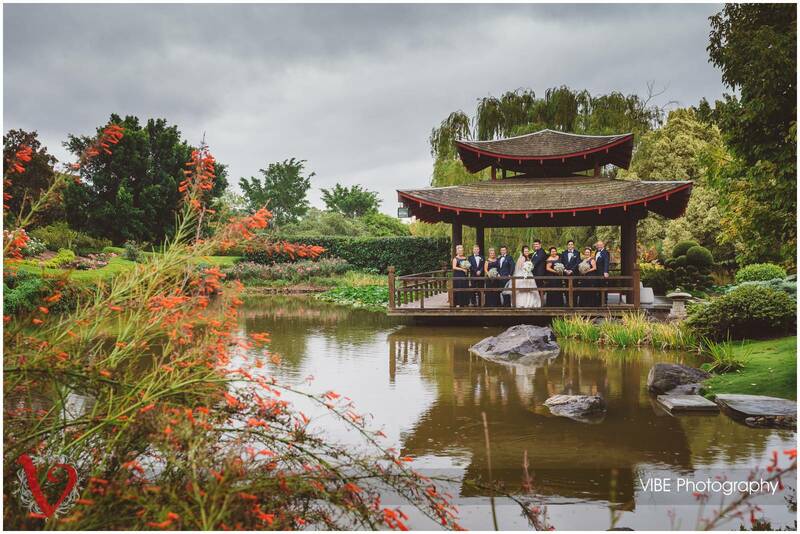 Luckily with the Hunter Valley Gardens as their photo shoot I had plenty of options to hide from the rain and still get lots of beautiful images for them. 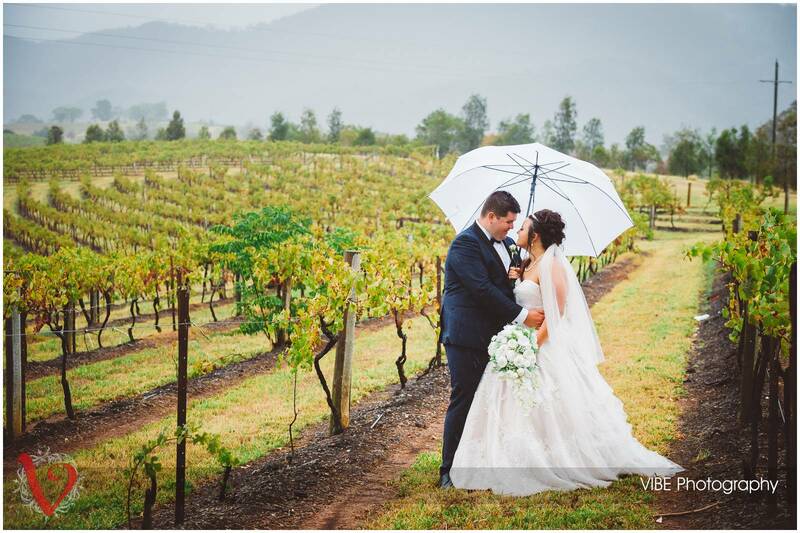 The rain would ease from time to time and we decided to head down the road for a few more photos. 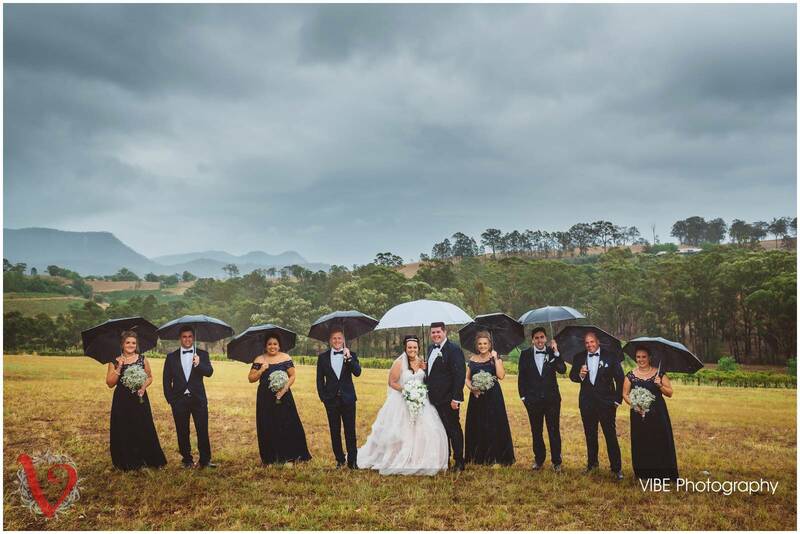 The umbrellas came in handy and no matter what was happening with the weather Brierly and Kyle just kept on smiling and having a great time. 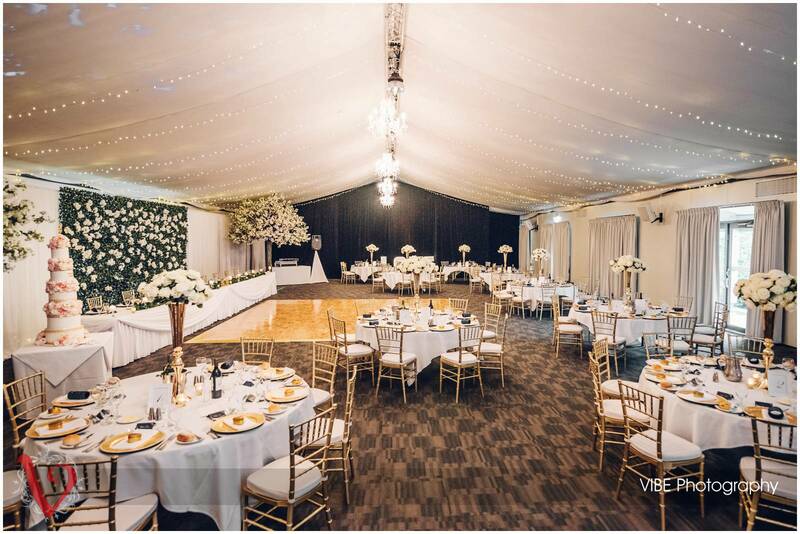 The reception was held at Cypress Lakes Resort. 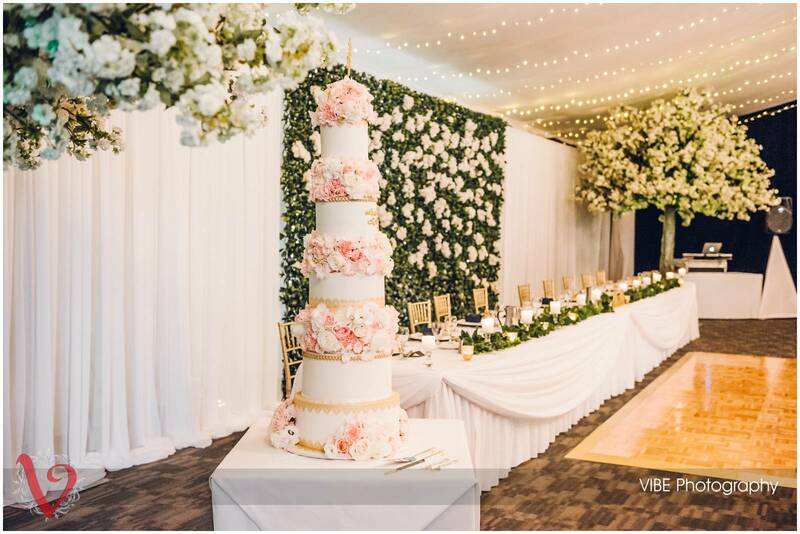 The room looked amazing with a towering cake as a centrepiece. 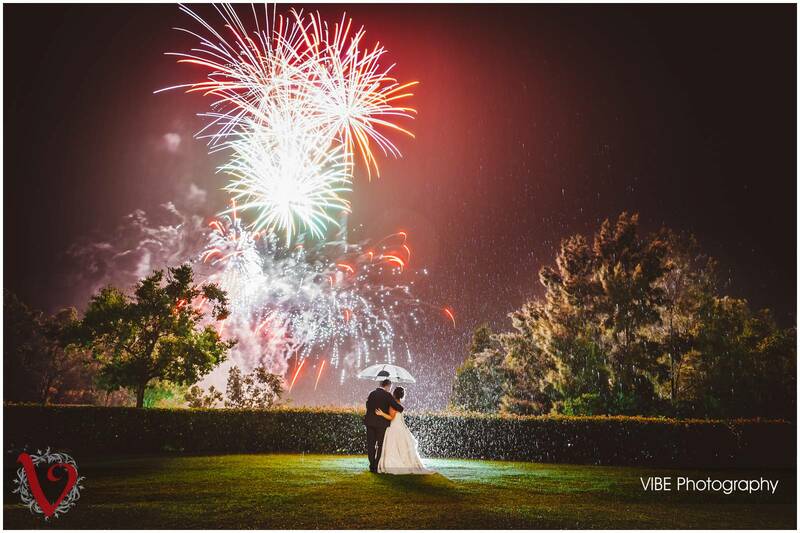 The night seemed to include everything with dazzling fireworks (still in the rain) and a sparkler send off to finish off a fairy tail (even if a little wet) wedding. 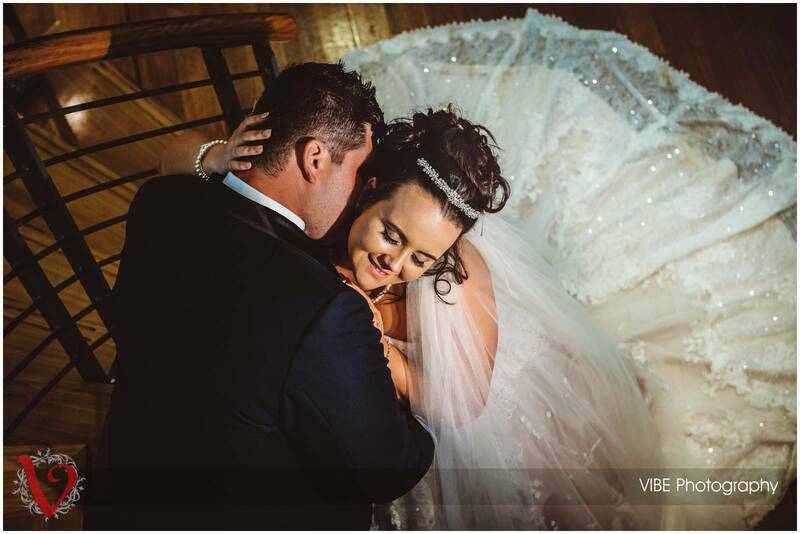 For Family and friends of Brierly and Kyle their online galley is now live. 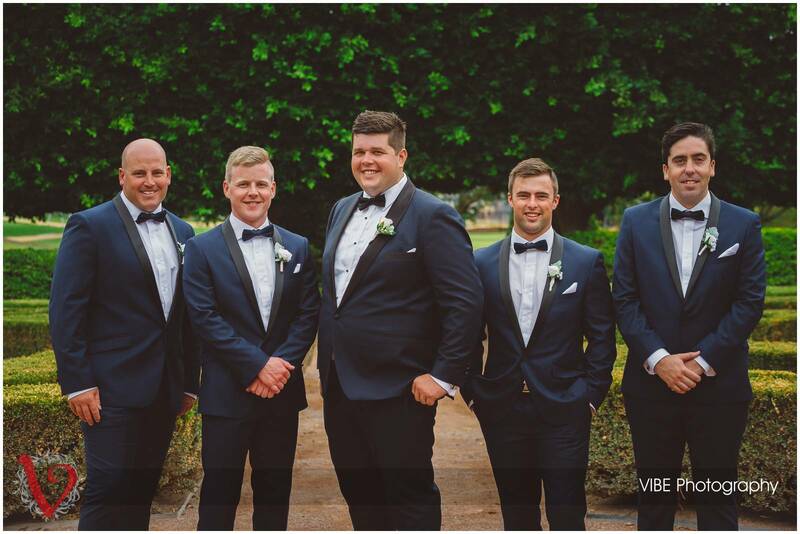 You can view their images here. 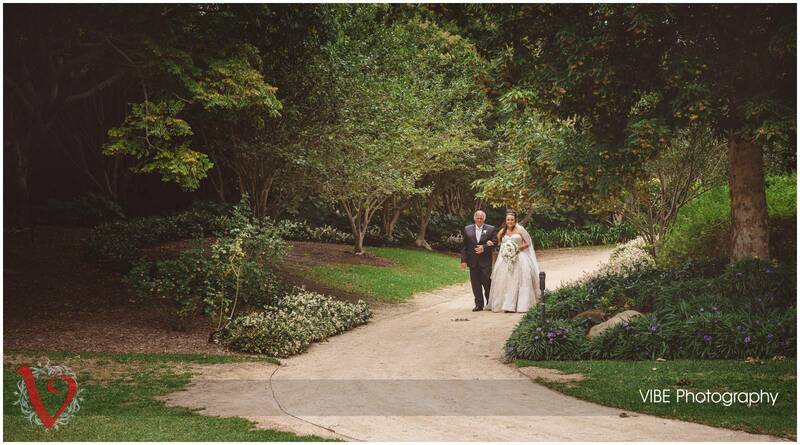 Just remember to have your password handy to access these photos. 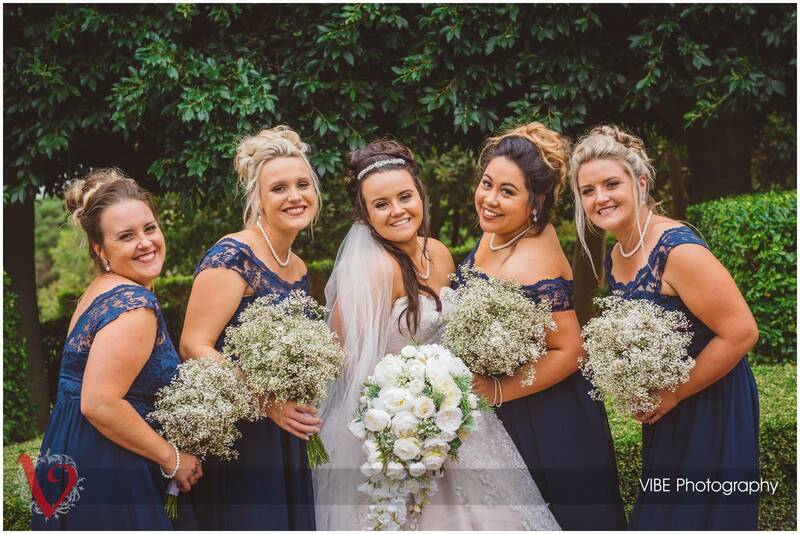 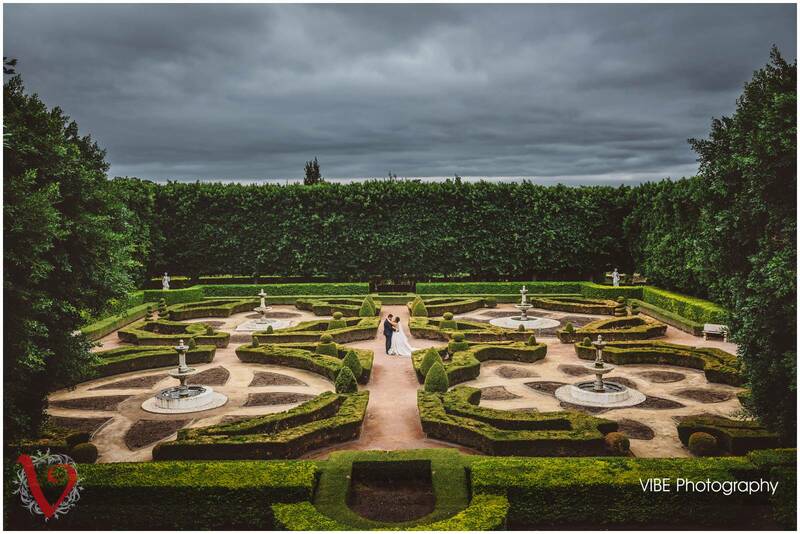 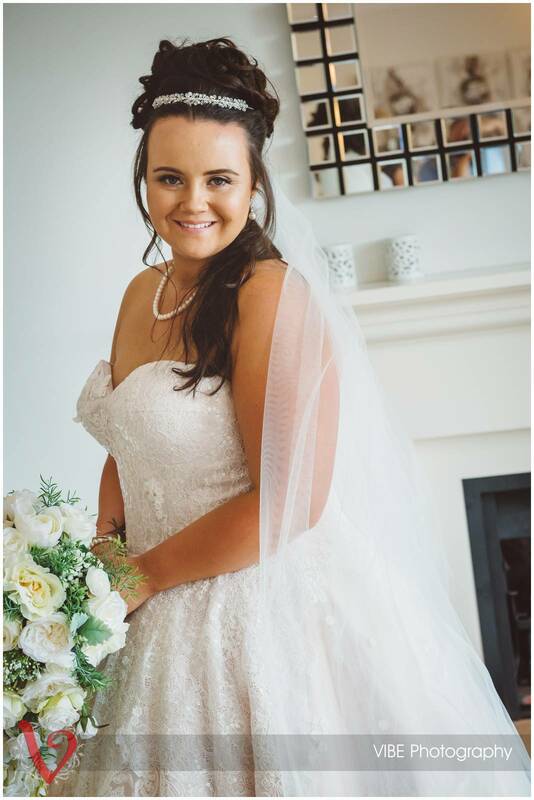 For everyone else I hope these few images can show you that no matter what the weather you can still have an amazing and fun wedding and venues like the Hunter Valley Gardens are amazing rain hail or shine.